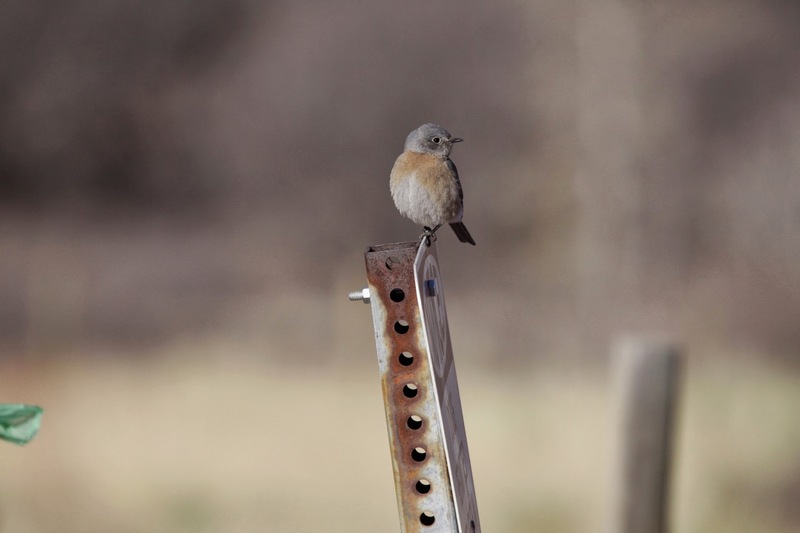 While visiting a friend in Colorado Springs Helen had the opportunity to do some birding on the side. Most birding time was spent in Garden of the Gods, a big public park close to Colorado Springs. Highlight there were Prairie Falcon, Canyon Wren and Juniper Titmouse. And by missing her flight connection in Houston some additional birds were added near the airport. This entry was posted in North & C America by Rob & Helen. Bookmark the permalink.